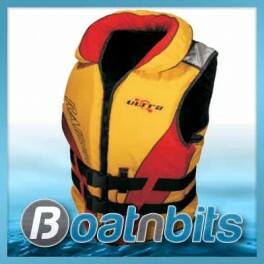 This is our premier boating life vest full of great features. The two heavy duty full length 38mm belts will keep you secure and safe, while the soft foam makes it comfortable enough to wear all day. 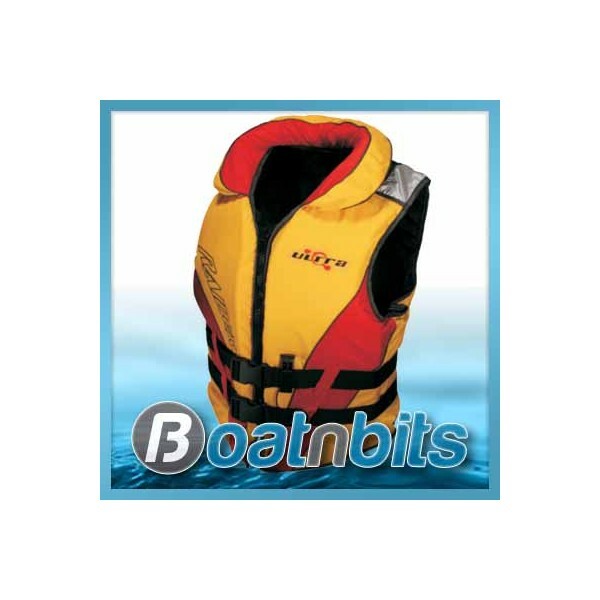 The gussetted design allows for easy fitting for a wide range of people with a chest size from 90cm -97cm and a weight in excess of 60kg. So if you weight is over 60kg and your chest measures more than 90cm and less than 98cm ...this the jacket is for you! We provide secured PayPal payment (including MasterCard and Visa) and EFT. With SSL secured transactions and 128bit encryption we provide maximum security for your payments. If you have any questions concerning a product or your order feel free to contact us. If we are not available, we'll reply within 1 business day.